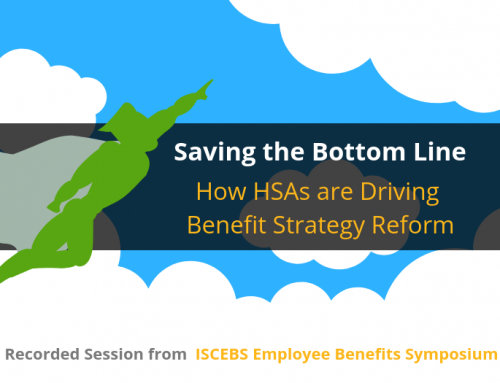 An FSA from ConnectYourCare is essential to building a comprehensive benefits package your employees will love and you will value. Your employees will love this solution because it is simple, convenient, and loaded with benefits. Our FSA solution includes a payment card to access funds, an online portal for account management, mobile account access, speedy and accurate claims processing, superior customer service, and valuable health education and decision support tools help employees make more informed choices. With ConnectYourCare’s smartCDH™, you can even pair an FSA with an HRA or an HSA for additional account flexibility–all on one centralized platform.